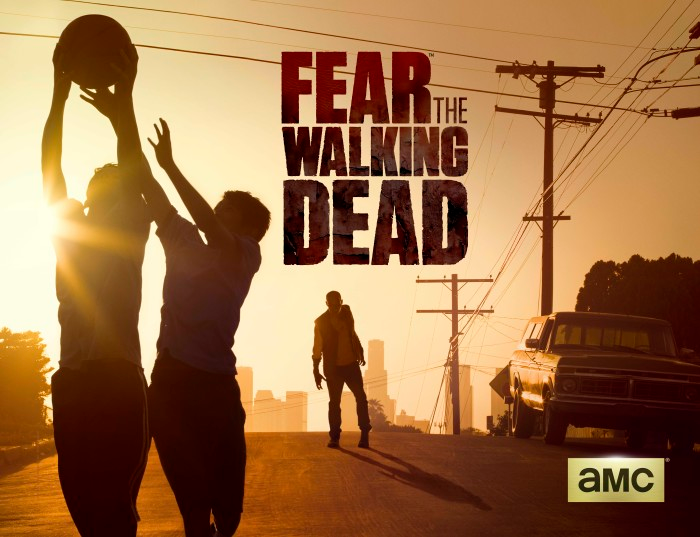 AMC and BT announced today that AMC will launch in the UK for the first time on 28th August exclusively to BT customers via YouView and Sky. 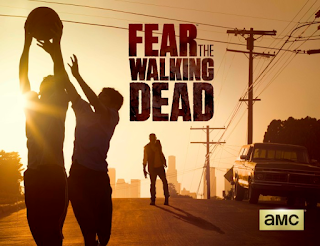 The channel, with has the official service name "AMC from BT", will premiere new drama, Fear the Walking Dead, on Monday 31st 9:00 pm. The acclaimed drama Rectify will premiere for the first time in the UK a day later on Tuesday 1st September at 9:00 pm. The AMC from BT channel will be available for free to all BT TV customers. A standard definition test feed on satellite was activated yesterday, where the channel will be available on Sky to those who subscribe to BT Sport via BT. On YouView, the channel will automatically appear on BT's TV service. BT customers have been advised that the AMC channel requires a "minimum line speed to watch the live channel on BT TV". Those that have a slow line speed "will get access to video-on-demand content only."